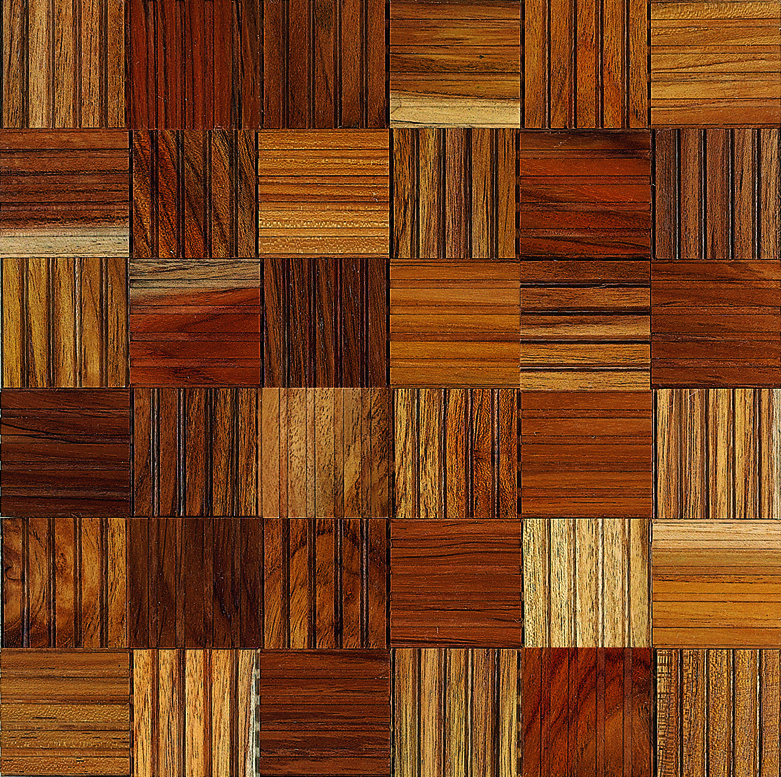 Wood mosaic, in various shades, with vertical and horizontal incisions. Ideal for decorating inside settings. 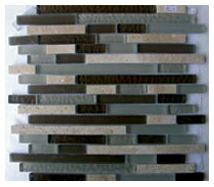 The Borneo Nature mosaic tile makes for an excellent addition to your home. Made from teak timber, this wood mosaic consists of multiple blocks with horizontal and vertical incisions. It is ideal for decorating indoor spaces and is suitable for use on feature walls. 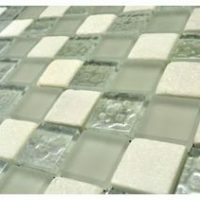 The Borneo Nature mosaic tile is available in a standard size of 30x30cm and is sold per piece. This unique wood mosaic offers a gorgeous design that complements a range of styles, décor and furnishings. 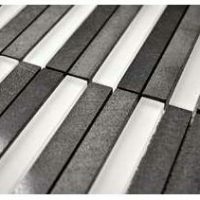 It is designed for easy installation with a minimum of grouting, which allows for a neat and modern finish. It offers all the qualities of a superior grade product at an affordable price. And, it is built to last. It will retain its good looks even years after installation. For wood mosaic tiles in Perth, you’ll find nothing better than the Borneo Nature mosaic tile. 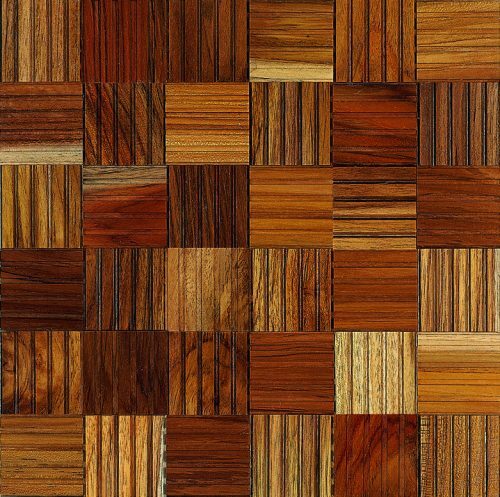 Buy this natural wood mosaic tile at a very competitive price from our online store today!